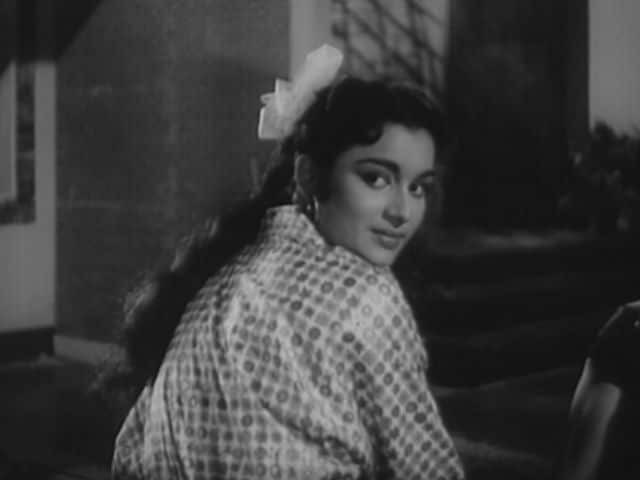 Asha Parekh said: "Yes, Nasir Saab was the only man I ever loved. I was never a homebreaker. There was never any ill will between me and Nasir Saab's family"
Salman Khan said, "Writing an autobiography, unveiling life story is very tough, I won't be able to write one"